With the release of Android Pie last year, Google brought a much more iPhone-like gesture-driven interface to its mobile operating system, and as was perhaps to be expected, not everyone was a fan. While some appreciated the more fluid way of interacting with their device, others saw it as a departure from the way Android has worked for years. Those people are going to be even more upset with Android Q, with the current developer preview picking up where Android Pie left off. The update is still in the early developer preview stages, but as videos online show, Google has made it so you can make the navigation system very iPhone-like by enabling certain developer options. Once said options are enabled, swiping up and pausing slightly will see the multitasking screen appear, and swiping to the right will open the last app that was used. Swiping left will switch apps back. It’s all very iOS 11, and as an iPhone user, I’m a fan, but I know not everyone will agree. Unfortunately for them, it doesn’t look like Google is going to change course at this point. 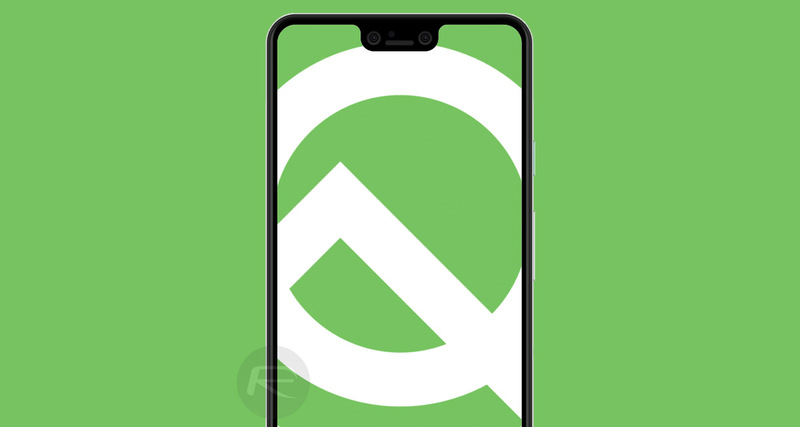 Android Q is still some way off making its presence known on devices around the globe, and it’s possible somethings may change. However, we can’t imagine something this fundamental to how Android is interacted with will change all that much, so regardless of whether or not you like it, you’re probably going to have to come to terms with it. After all, it’s not as if you can switch to the iPhone, is it?